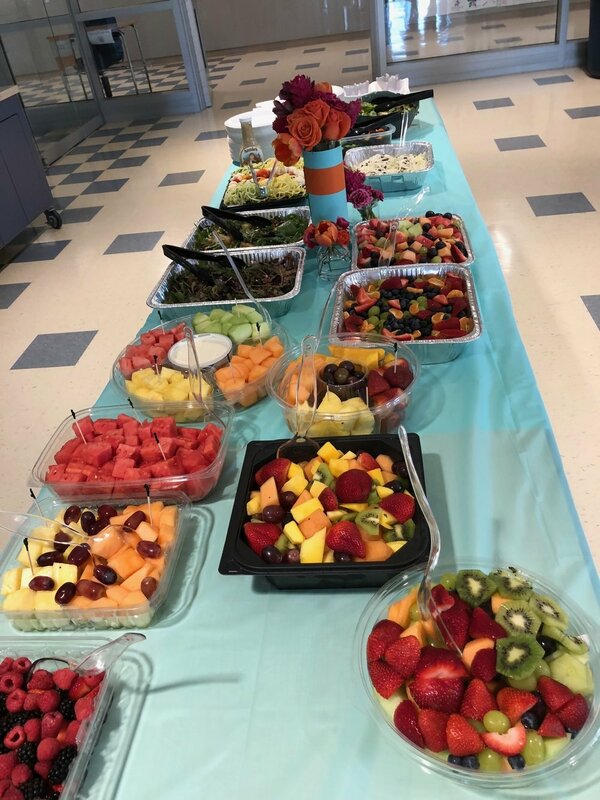 Check out just a few of the ways the staff were appreciated last week! The teachers were very appreciative and grateful for the support of the parents. Many thanks to Viki Deardorff and Lisa Sharma, and their wonderful team of volunteers, for doing so much to show the staff how much we care!